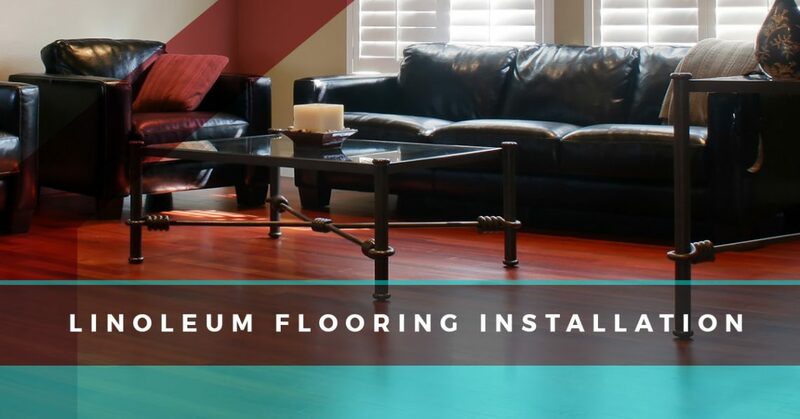 Linoleum Flooring - Get an Estimate For Your Flooring Installation In Danbury | Zoltan European Floors, Inc.
You’ve probably heard about linoleum flooring at one point or another. 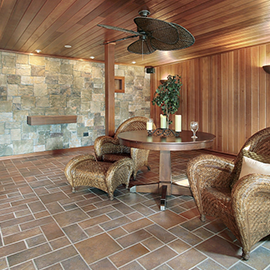 Consider some of the rumors you’ve heard about this type of flooring. Have you heard that linoleum flooring has a wide variety of patterns, colors, and styles? Have you heard that it’s affordable and the installation process isn’t as costly as other flooring options? Have you heard that it’s an excellent choice for rooms that have a heavy amount of water? Probably not. You’ve probably heard all of the rumors that focus on the negative. Well, now you’re going to learn all of the benefits of having a linoleum flooring. At Zoltan European Floors, Inc. we strive to give you as much information as possible about our flooring options so you can pick the right type for your home. 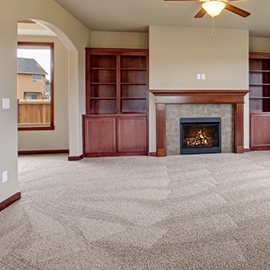 From hardwood flooring to linoleum, we are able to offer you an abundance of flooring types. You might not know it, but there are a wide array of linoleum flooring options to pick from. The variety of options when it comes to a linoleum floor is the first advantage you can experience when you decide on linoleum flooring. From styles, patterns, and colors, you’ll be able to pick something that adds a little something extra to the room that’s getting a transformation. Some of the options you can decide on for a linoleum floor are a lovely cerulean, a deep, brick crimson, a lively beige, or if you’d like to go with a dark, cocoa-colored alternative. These are just a few colors that you can choose from when you decide on a linoleum floor. Second, a linoleum floor option is a solid idea due to the water resistance. If you have a room in your home that is accustomed to spills, water damage, or just plain accidents, then linoleum will help to eliminate the mess. Linoleum is great in rooms such as laundry areas, finished basements, kitchens, and bathrooms because these rooms are the ones that get the most attention from water. 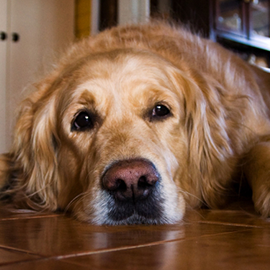 The third advantage to a linoleum floor is how long it lasts. Like hardwood, linoleum will last a long time, sometimes as long as 25 years. Linoleum flooring is an excellent choice for those who don’t like to clean or who have small children or animals. Since linoleum is water resistant it’s also very easy to clean when a mess is made. If your child or an animal spills some water or even a type of sticky substance, then you won’t have to worry about a stain or even the length of time it’ll take to clean. Additionally, in high traffic areas, linoleum won’t be harmed as much because it’s durable. You don’t have to be anxious about the wear and tear that may occur when everyone decides to walk the same path every day for years. From expectant parents to animal lovers, a linoleum floor will be just the ticket to ensure your flooring is clean and durable all the time. Lastly, linoleum floors are very eco-friendly. If you’re conscientious about the earth, then linoleum can be a great benefit to your home. Made of linseed oil, cork powder or wood, and ground stone. The materials that are used in linoleum flooring are recycled and can even be partially recycled content after it’s been used. For further information about linoleum flooring, contact Zoltan European Floors, Inc.